No device restriction you can access the completed point of sale system from any devices (Mac, PC, Linux, Ipad, Tablet, Mobile). 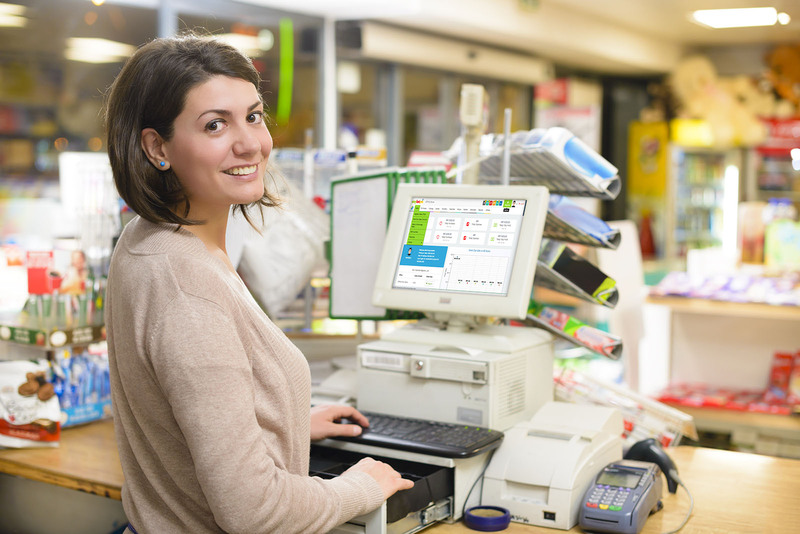 24/7 access to point of sale system from anywhere. An easy-to-understand dashboard gives you a high-level view of performance of your store. Unlimited customer reports will give you in-depth analysis about your stores. It’s a breeze to add, edit and remove products, including images, descriptions and taxes. Easily add variants or create composite products to fit your needs. 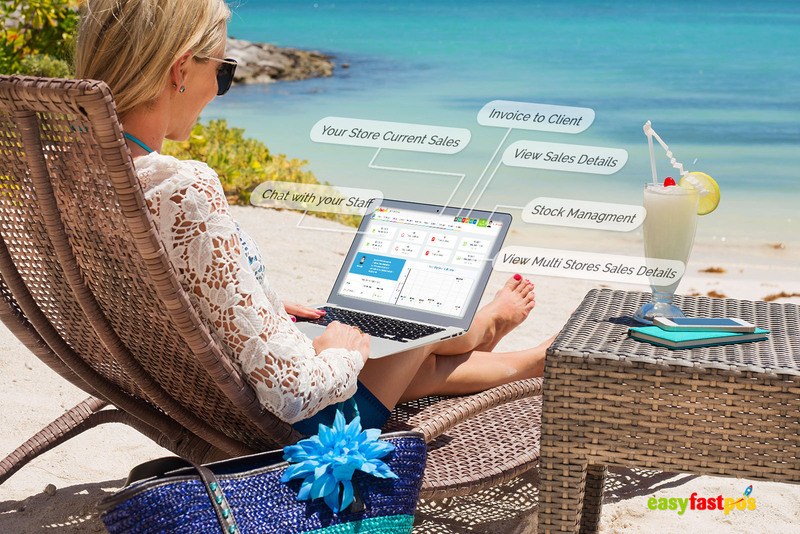 Manage purchase orders, stocks, inventory for all your locations from single interface. Manage customer profiles, purchase history and account balances, Create customer groups and centrally manage all your customers. Create unlimited user accounts for each of your staff and easily control their permissions. Set individual sales targets for each of them and track their performance. 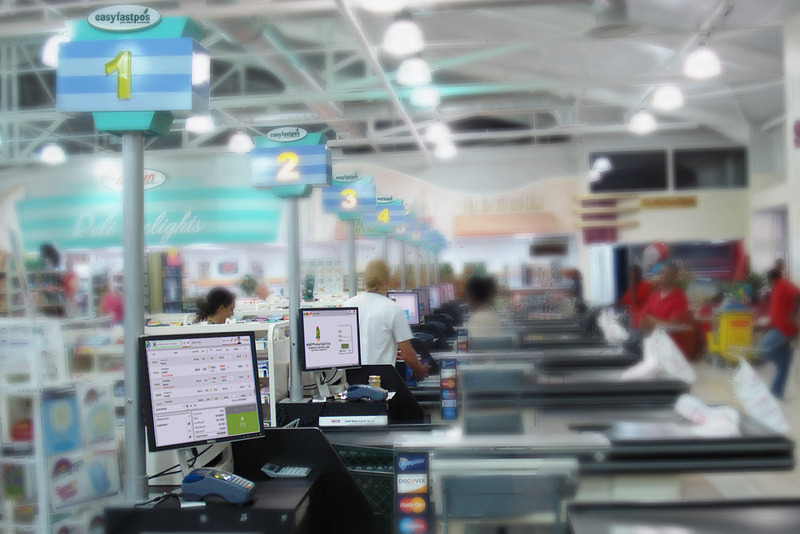 Speed up the checkout process by using barcode scanners. 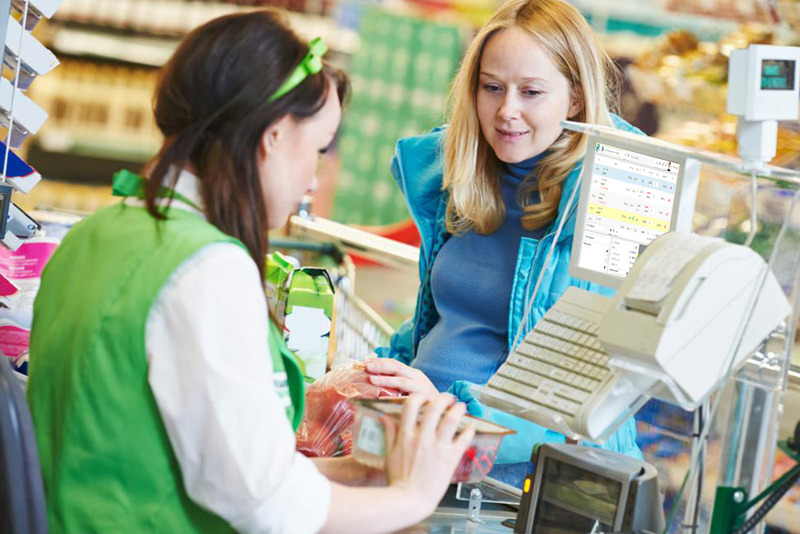 Most barcode scanners that are plug-and-play compatible can be used with Easy Fast Pos. Easily dive into your sales data to see how your stores, products and staff are performing and quickly identify any problem areas that can be improved. 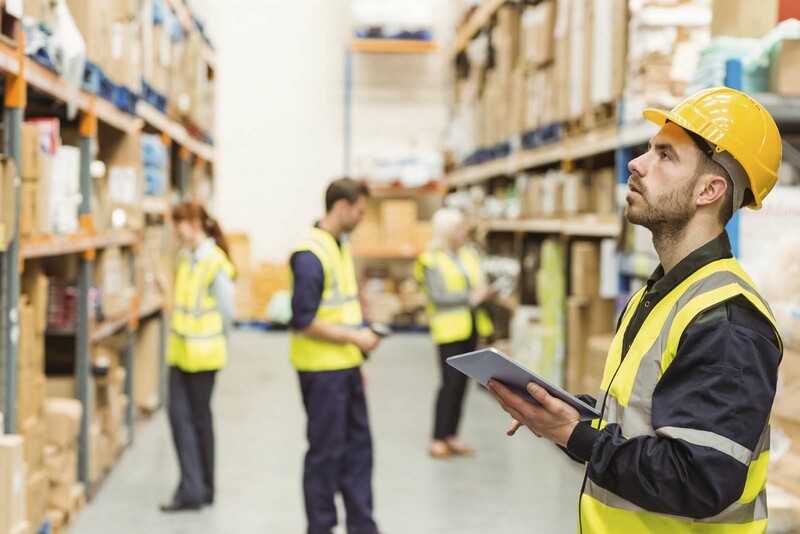 Stay on top of your inventory with stock in hand information, low stock and inventory levels reports, and use these insights to make better informed decisions. Track sales each day with a register closure summary. Confirm payment amounts, check for discrepancies, and add notes about the day. Set goals for your team and identify your top performers with daily, weekly or monthly sales targets, that you can monitor directly from Easy Fast Pos. 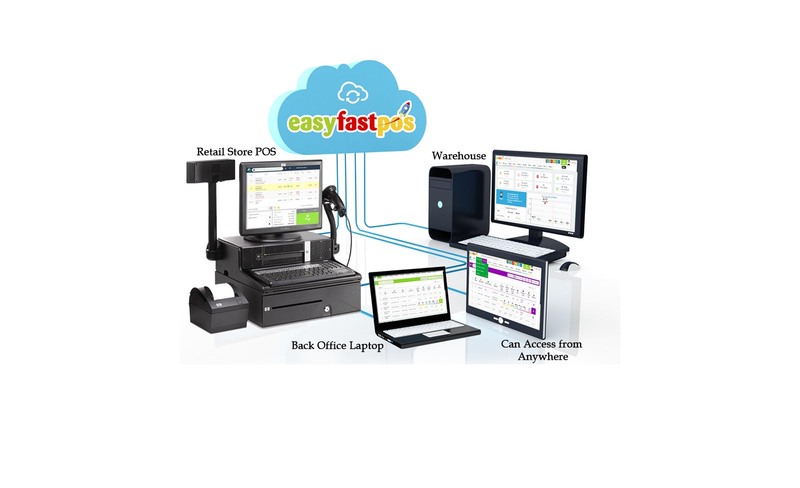 Easy Fast Pos is perfect for Retail stores, just like yours. © 2018 Easyfastpos. All Rights Reserved.